Leading Influence is the only organization in Canada to provide chaplaincy services to elected officials. 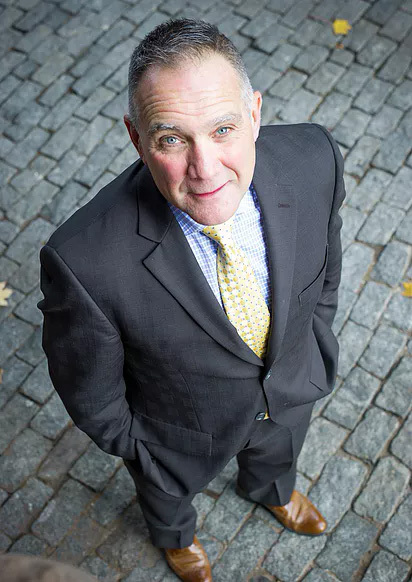 Tim Schindel is the Founder and President of Leading Influence. He is an ordained minister with over 30 years of pastoral experience in a variety of roles. 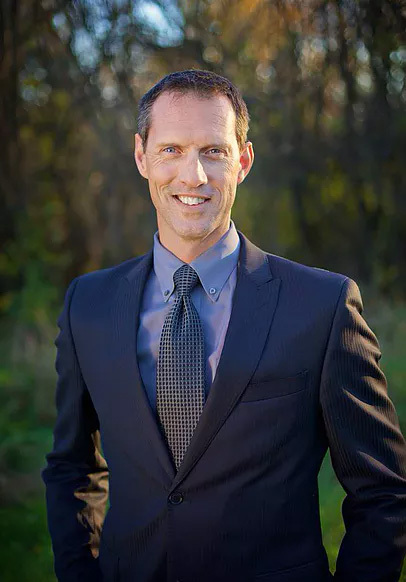 ​Additionally he has served as a Leadership Coach and Regional Pastor for his church organization and is a past-President of the Kamloops Chamber of Commerce. He understands the personal challenges associated with public life. ​Tim serves as the visionary leader to Leading Influence as a whole and has recently taken on the challenge of launching our work in Ontario. ​Tim and Barb (along with their children) call Victoria, BC home. Jason Goertzen was born and raised in Abbotsford, BC. He brings with him a diverse background including working as an educator, pastor and coach. Jason has over 20 years of pastoral experience including 13 years at Lifetree Church in Victoria. He joined the Leading Influence team part time in July 2015 and transitioned to full-time in January 2017. Jason has a proven commitment to community involvement and service as both a Sr. Boys High Basketball Coach and Business Manager for the Victoria Eagles Premier Baseball team. Jason is married to Christine and they have 3 adult children. 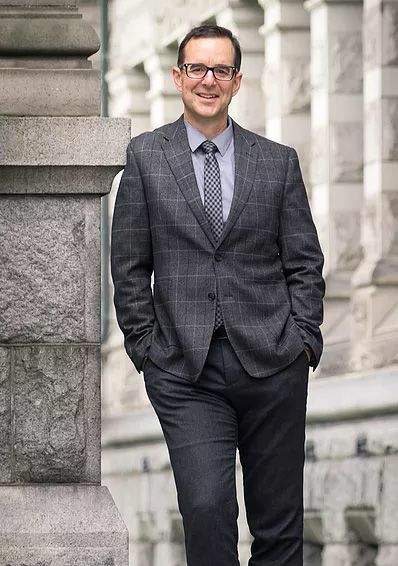 He is excelling in his new role at the BC Legislature and loves calling Victoria home. Dr. Scott Francis is a professional leadership coach and consultant. He recently completed a PhD in Leadership Studies from Gonzaga University, specializing in the psychology of executive coaching. Believing that leadership flows from who we are, he helps leaders develop a rich inner life that propels courageous leadership habits. Scott and his family live East of Regina where he also serves the community as a volunteer firefighter and first responder. He grew up on a farm near Moose Jaw and still enjoys working on a tractor when the opportunity presents itself. Previous to his work with Leading Influence, he was a youth pastor and then the Dean of Students at a Bible College.